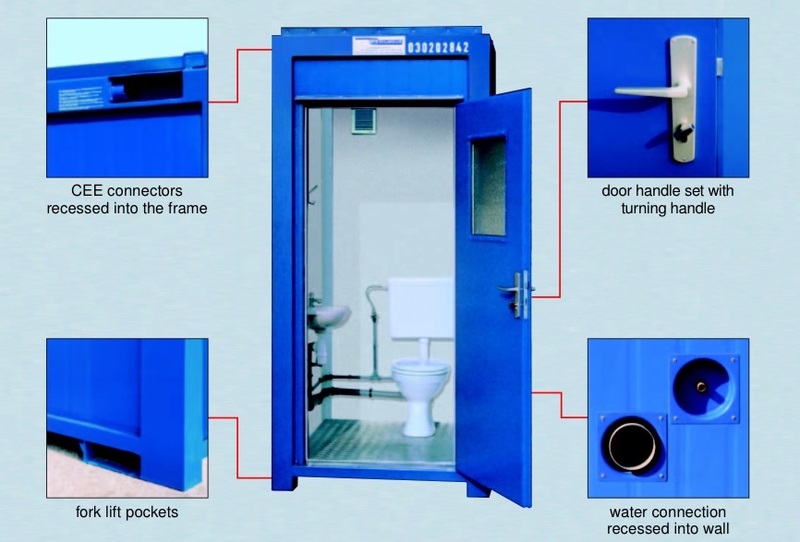 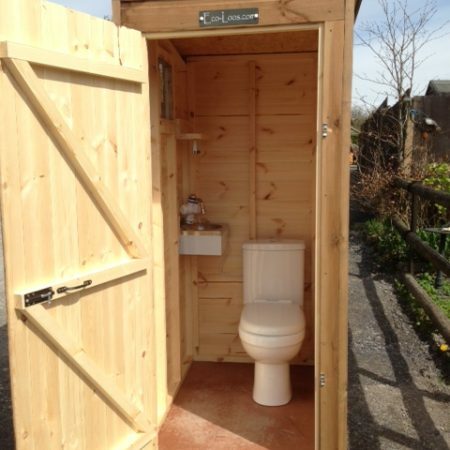 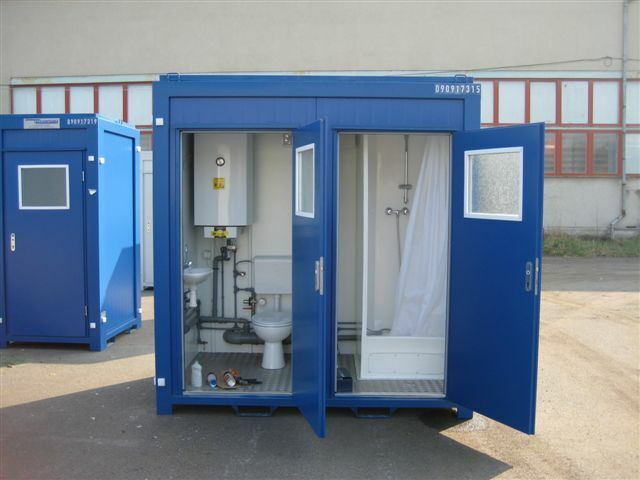 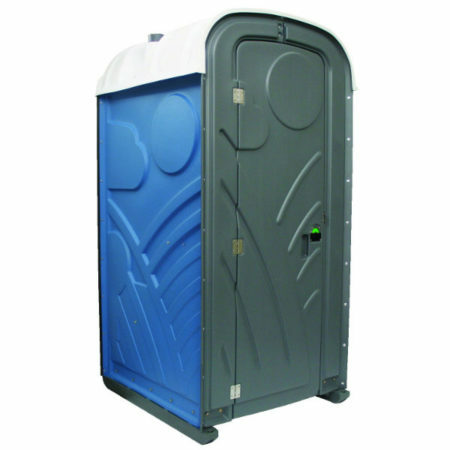 The Durable Steel Portable Toilet is ideally suited for a variety of uses, including industrial, commercial, event applications and domestic. 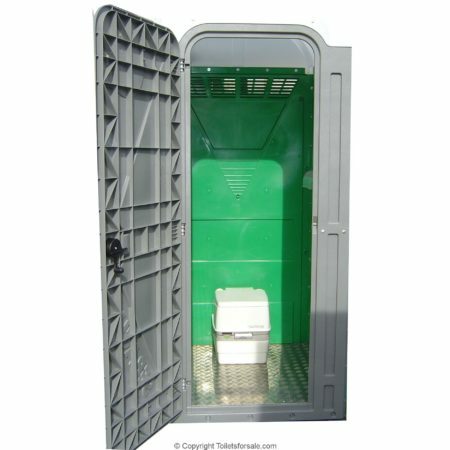 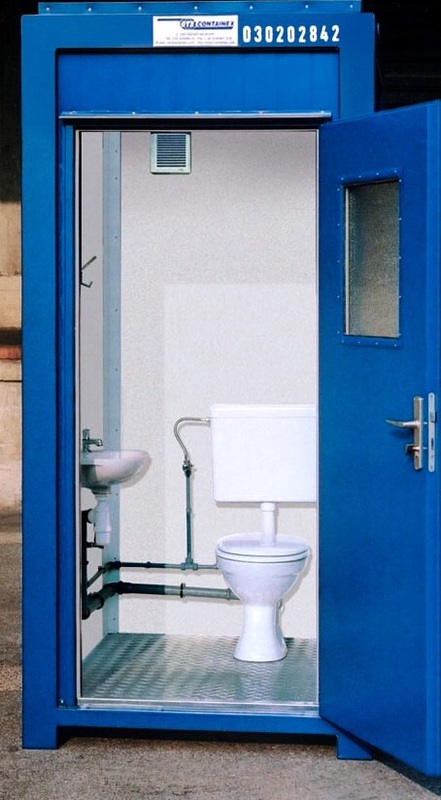 This single or twin vandal resistant steel toilet is the perfect solution for both occasional and regular demand and is fitted out internally with all the conveniences you would have in your own domestic bathroom – porcelain toilet and sink, hot water boiler and electric heater as well as electric ventilation. 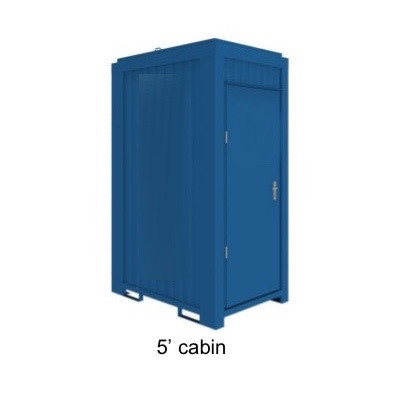 Delivery cost: £360 (inc VAT) for mainland U.K. deliveries only. 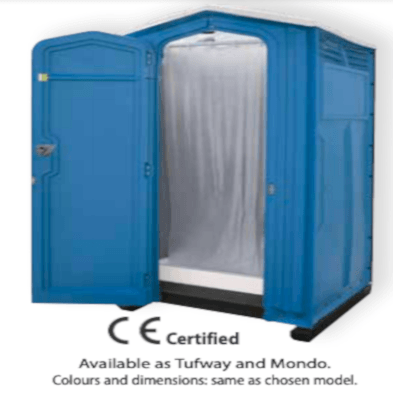 Alternatively, we can offer £360 (inc VAT) standard delivery cost for mainland U.K. deliveries only.